IT'S A Great Time to BUY or SELL!! 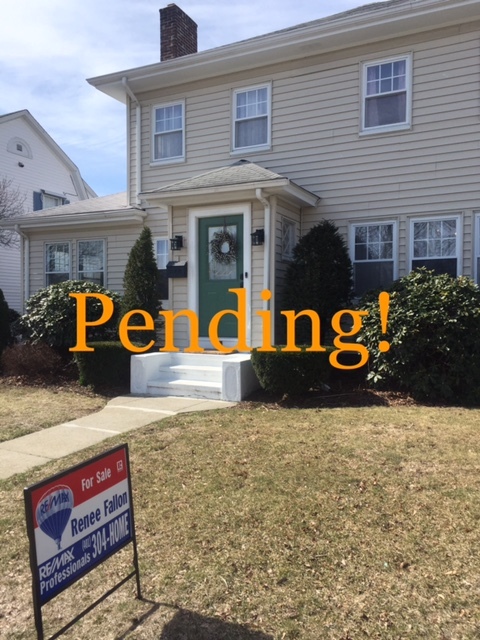 Pending in 5 Days.. Great Time to BUY or SELL! Springtime has arrived and it’s turning out to be an excellent time to BUY or SELL real estate. Low inventory is benefitting the seller, as median home sale prices have increased approximately 3.6% from last year. Interest Rates are still fluctuating under 5% giving buyer’s an incentive to purchase now. Feel free to call to find out what your home’s value is in today’s market and what you may qualify for if you’re looking for a new home!